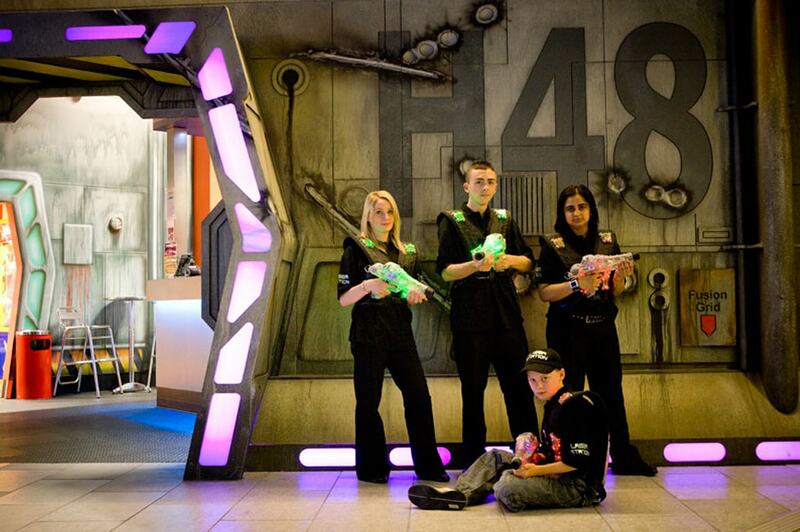 Blast into battle without the bruises in our contactless arena for the over 6’s. 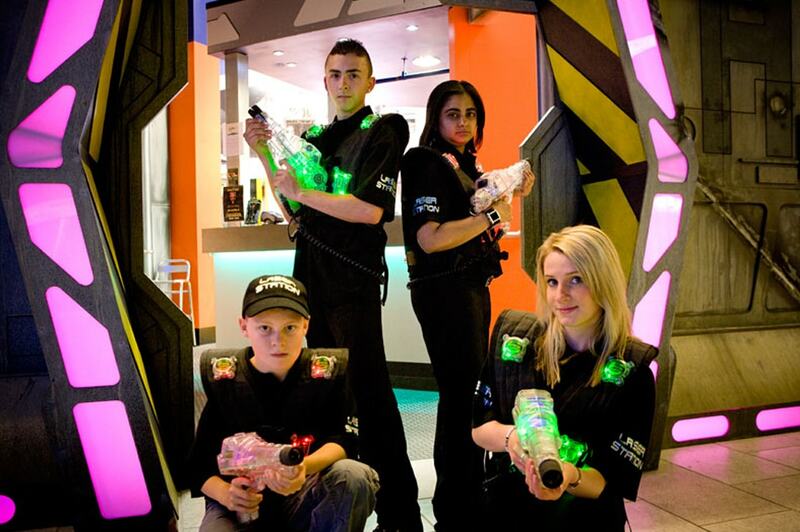 Superb fun for the whole family as you track down and zap aliens with our infra-red combat equipment! Get them away from the consoles and immersed in living their very own computer game… Our contactless role play adventure sees children strapping on their backpacks, zapping away at aliens and diving for cover as they are drawn into this intense battle arena for a no holds barred game of adrenaline and courage! Parents are able to play along too, meaning this is a great experience for the whole family! At 20 minutes a game, we are able to offer an intense and highly immersive atmosphere without the bruises and battle scars! Please note that this activity is not suitable for children under 6 years.